At this year’s SXSW get ready to be taken on an unforgettable experience. 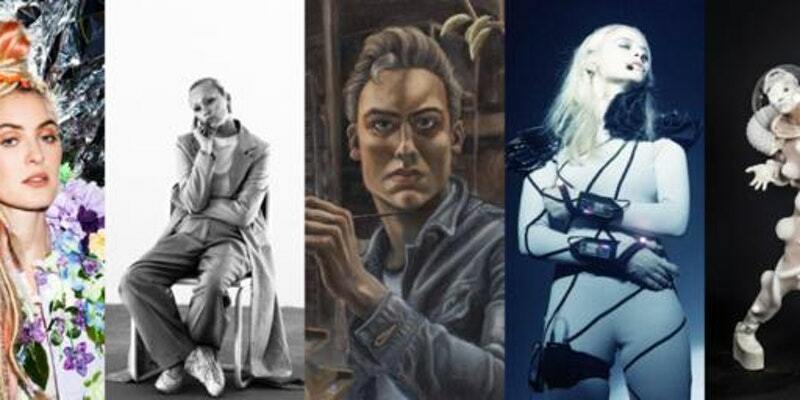 New Dutch Wave proudly invites The Notorious Art Collector of Amsterdam to present The Living Museum. In the museum The Notorious Art Collector takes the lucky ones on a +- 45 minute tour presenting an exhilarating mix of the avant-garde art, music, fashion, technology and performance. In a compelling whirlwind, be ensured of an immersive experience of music and art, a visual delight in which all senses are tingled. An experience created in collaboration with groundbreaking Dutch artists. These innovators of the art scene make multidisciplinary cross-overs and give a new meaning to the word museum. The Living Museum is founded by Gianna Tomiyama and Chafik Benhmidouch (DOOR Creative Studio). It is part of the official SXSW Art Program!